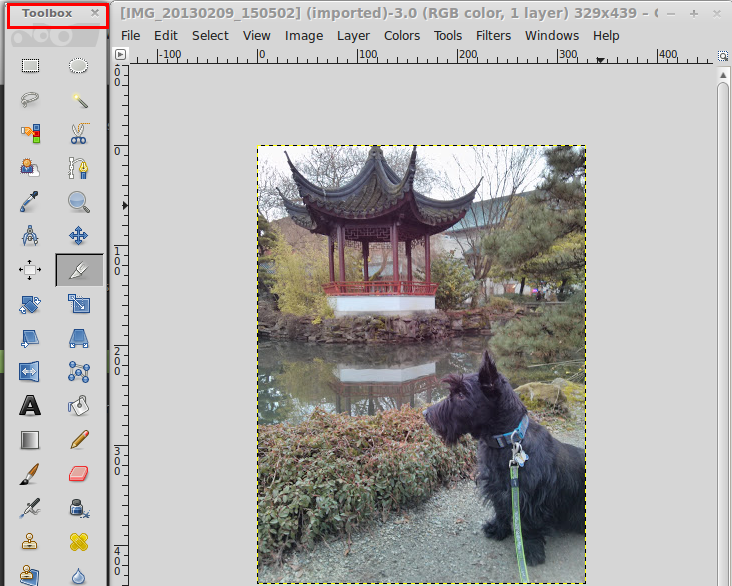 Its great to have a quick but powerful tool to be able to crop images. 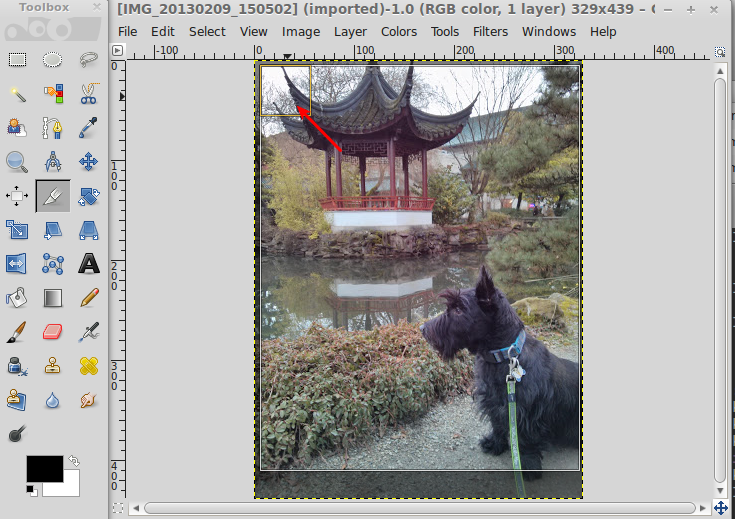 On Linux GIMP (GNU Image Manipulation Program) is a powerful tool but potentially not immediately obvious way to crop images. 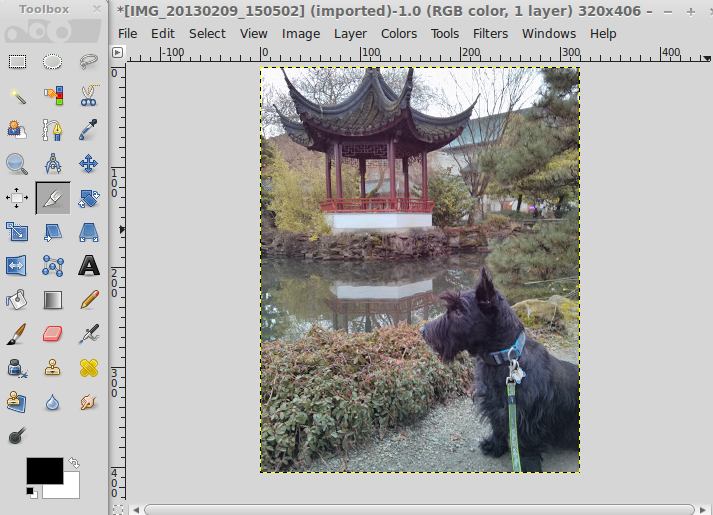 This post outlines how you can quickly crop your images on Linux Mint or Ubuntu. The default save format is GIMP XCF. To save as another format e.g. jpeg select 'File -> Export' and select the relevant format you want.